You’re almost there! While you may have heard horror stories about other women’s birth experiences, know that yours doesn’t have to be the same. With our guided meditations for a healthy delivery, you can enjoy the birthing experience by decreasing stress and preparing your body for what can be a positively transformative time. The Happy Birth Program is for women in their last month of pregnancy. 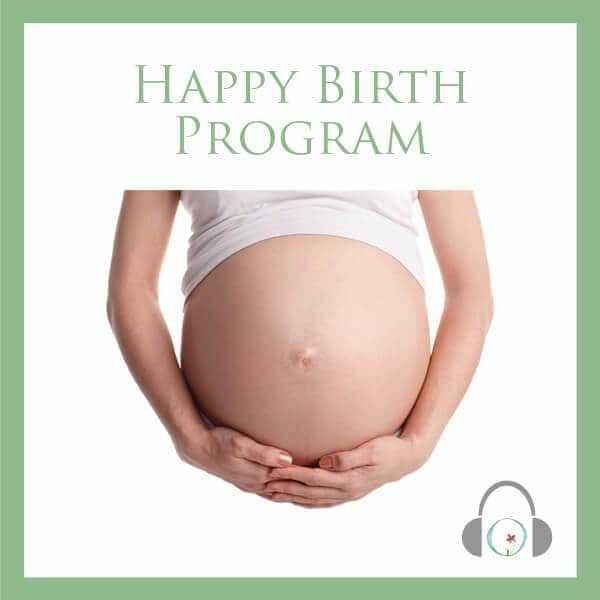 Daily guided audio meditation sessions for birth will help you prepare your body and connect emotionally with your baby for your big day. Each session is under 25 minutes and can be listened to at any time of day. Meditation helps decrease stress and use your innate mind-body intelligence to potentially improve blood and oxygen flow, the healthy growth of the placenta, and balance your hormones. You’ll feel more in control during the final weeks of pregnancy and delivery. 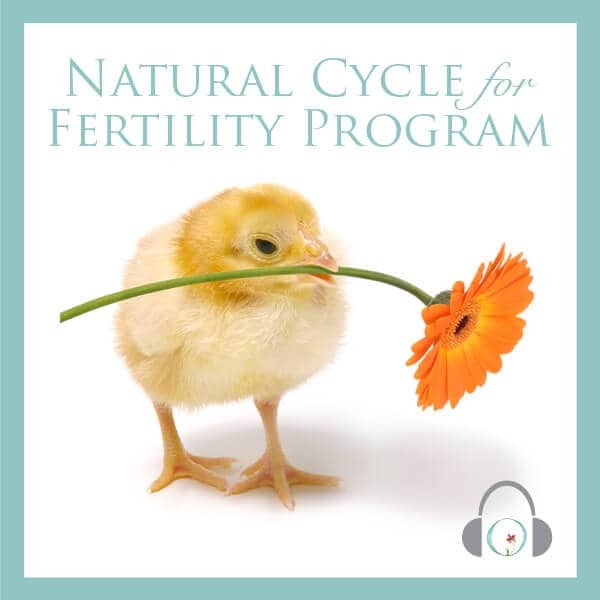 Learn about the amazing transformation your body goes through in preparation for childbirth. You’ll have a new appreciation for your body! Gain relaxation techniques to help make childbirth an enjoyable experience. Use this program for a natural birth, water birth, or even a cesarean section. 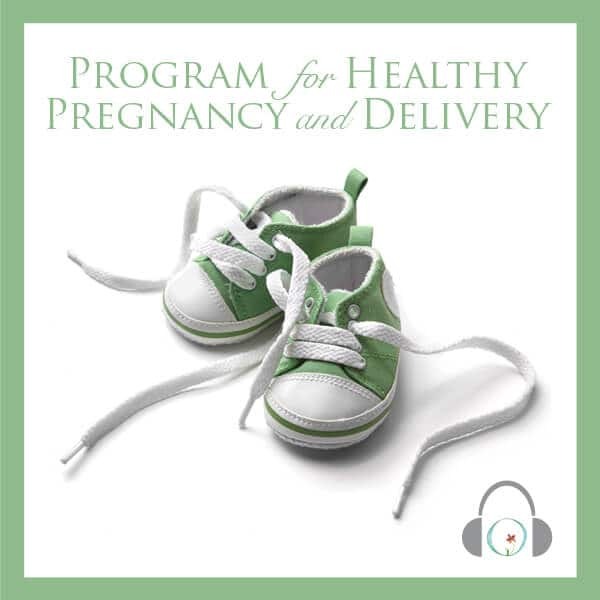 This program is free when you purchase the Healthy Pregnancy & Delivery Program. Your one-time purchase includes lifetime access to this program and is also available risk-free with a 100% money-back guarantee. Yes, you can enjoy childbirth and you should! This is a very special, beautiful experience when you approach it with positivity and calm. 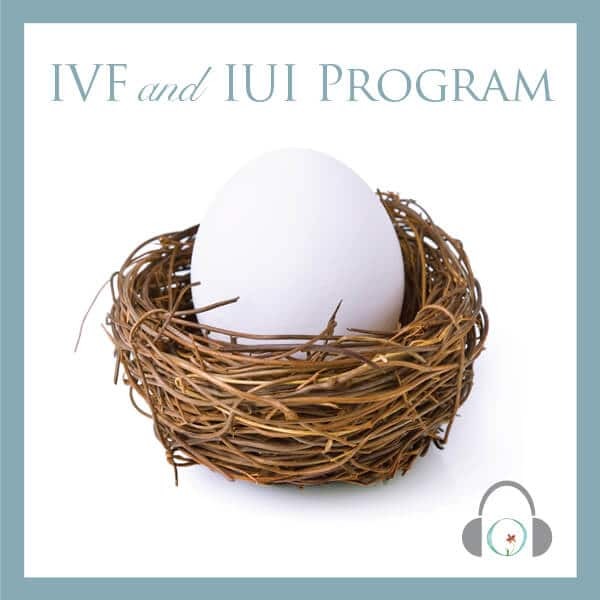 This program includes 3 audio sessions (35 minutes total). You will receive instant online access once you create your account and will be able to download the sessions as well to listen to them however you prefer to. 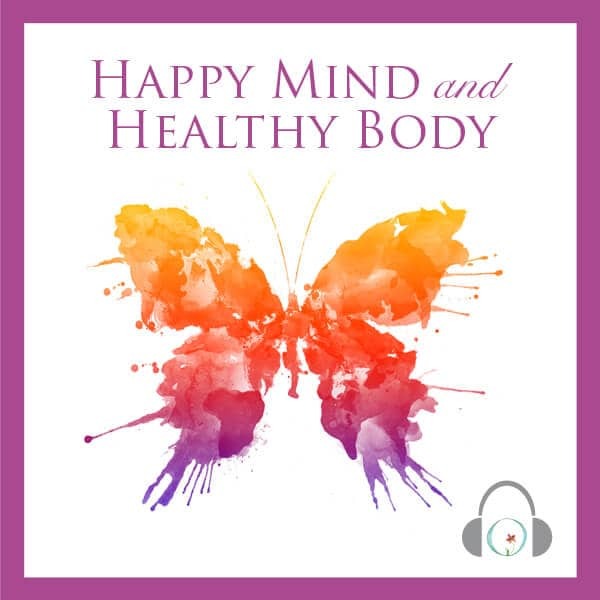 Listen to this as needed to prepare your body and mind for delivery. Visualize yourself opening completely, with complete trust in your body and the process. Use the power of your subconscious to reduce fear and prepare for birth. First of all, congratulations! We hope you’re excited about becoming a mom. And, if you’re feeling anxious and apprehensive (totally normal, by the way), then our guided meditations for pregnancy will help you calmly move through each phase of your pregnancy. In 15 minutes a day, you’ll learn more about your baby, yourself, and how to prepare for one life's biggest events.